Click to email us your resume. 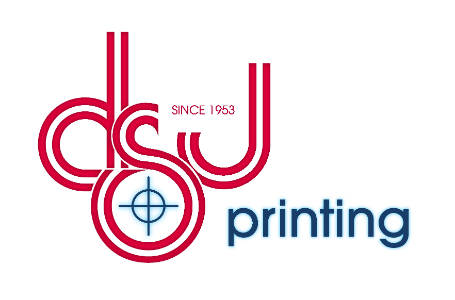 We have no other open positions available at this time, but every position is a great career opportunity and foot in the door with the DSJ family of companies. Thank you for expressing interest in a career with us!